We’re excited to announce that Spark House Founder, Najee Omar, was selected to attend the Poetry Incubator 2016 in Chicago, IL! The Poetry Foundation and Crescendo Literary hosted a poetry incubator that brought together a group of emerging poets who engage community through their creative practice. Incubator participants learned from faculty poets Ross Gay and Patricia Smith, participated in professional development, and built creative projects together. 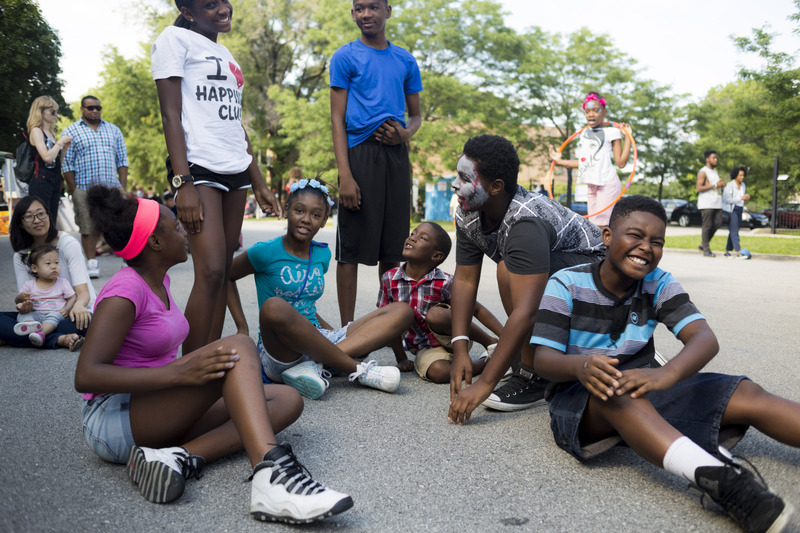 This three-day program culminated on Saturday, July 30, with the Chicago Poetry Block Party, a festival of poetry, music, art, and community for audiences of all ages. Click here to learn more about the Poetry Incubator & Chicago Poetry Block Party!